The man is not believed to be a legitimate window cleaner and has often returned to the same houses to ask for more money. A 37-year-old man from Southampton was arrested in November 2018 on suspicion of fraud by false representation after a man was reported to have cleaned a person’s house and then continued to visit days after to demand more cash. He was questioned by officers and later released from custody but remains under investigation. 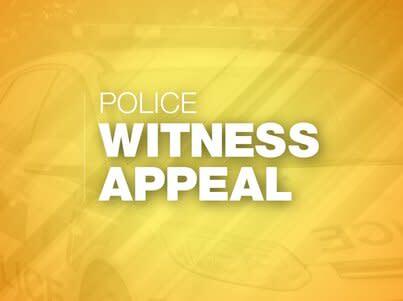 Officers have since received a further report of a man approaching a resident at her home address on January 18 and asking for money. Do you live in Shirley and have you or someone you know been approached in similar circumstances? Officers would ask residents to report anyone acting suspiciously in this way via 101 or via our website https://www.hampshire.police.uk/. If you have any information, please contact us on 101, quoting reference number 44180082414.